let me introduce you to the creme de la creme of cosmetics Le Métier de Beauté. 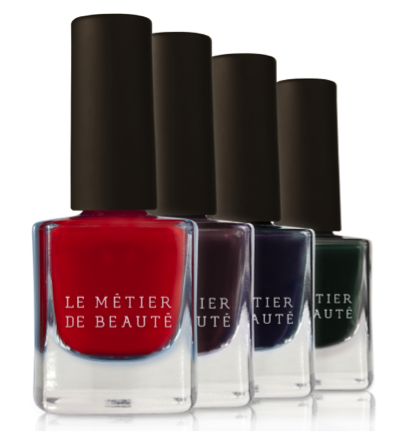 Le Métier de Beauté also known as LMDB is a luxury cosmetics line. well known for their kaleidoscope kits and ridiculously amazing products LMDB can be found at the top of every beauty buff's wishlist. 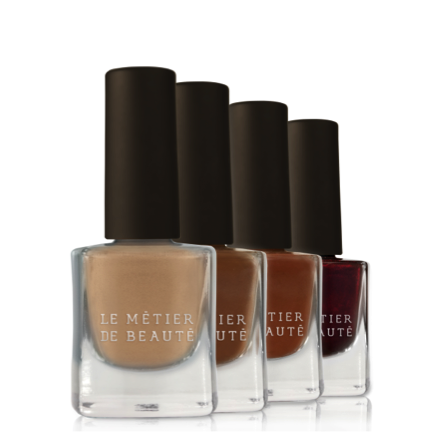 Cocoa Crazed: A Nuanced Twist on Neutral Nails. this fall has been all about cocoa neutrals. 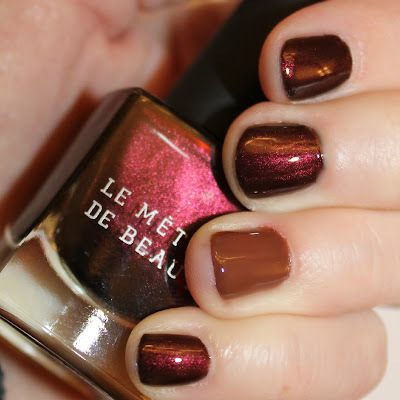 if i were to pick one 'it' color for Fall 2012 it would fall somewhere in the cocoa spectrum. mixing chocolate shades with vanilla hues you can find four delicious shades to choose from. 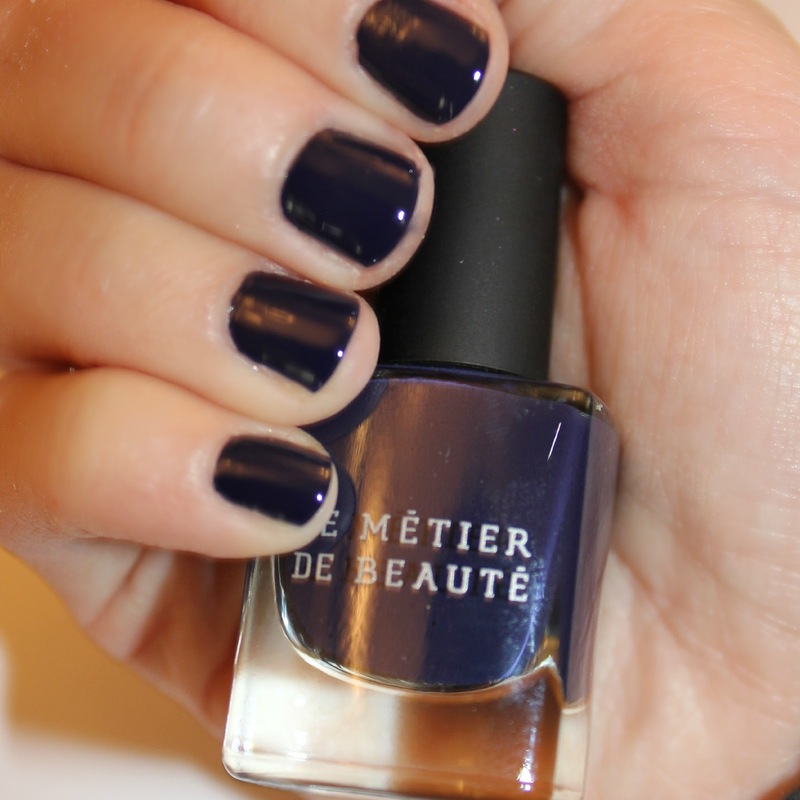 long lasting, long wearing and chip resistant these polishes are worth it. i love selecting two polishes from a polish collection to create the typical mani with an accent nail. they coordinate well and to be honest, accent nails are the new belly button. everyone has one. Ming [Dynasty] meets Modern: Neiman Marcus Fashion Director Ken Downing creates hues in the season's most buzzed about Orient-inspired collection. with inspiration taken from the opulent color combinations defining Fall's runways, Ken Downing helped collaborate with LMDB to create The Coromandel Collection. this collection will be found exclusively at Neiman Marcus and Bergdorf Goodman.